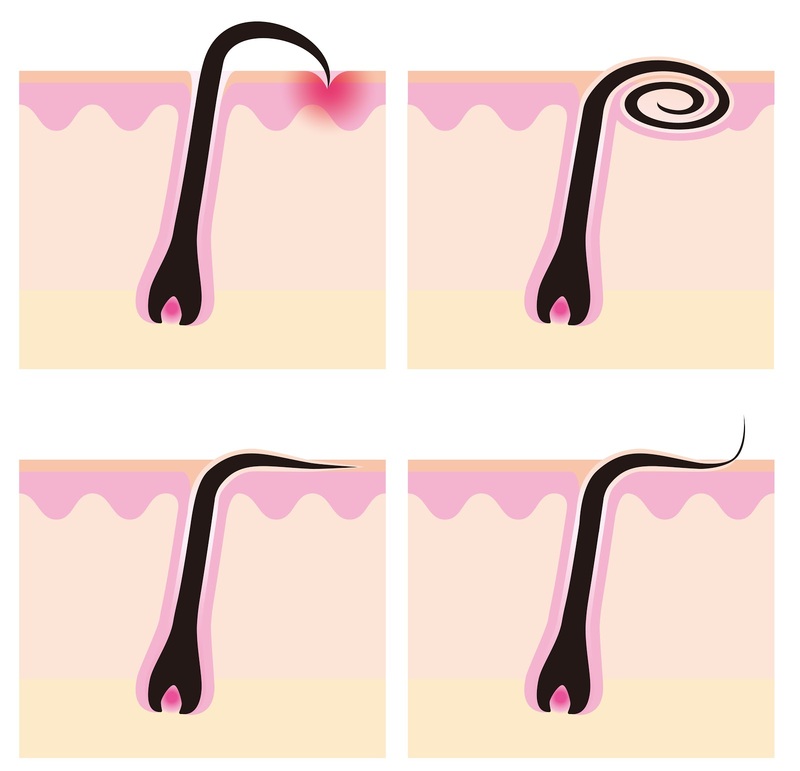 Ingrown hairs, those that have curled back into the skin instead of growing away from it, can be a painful nuisance. 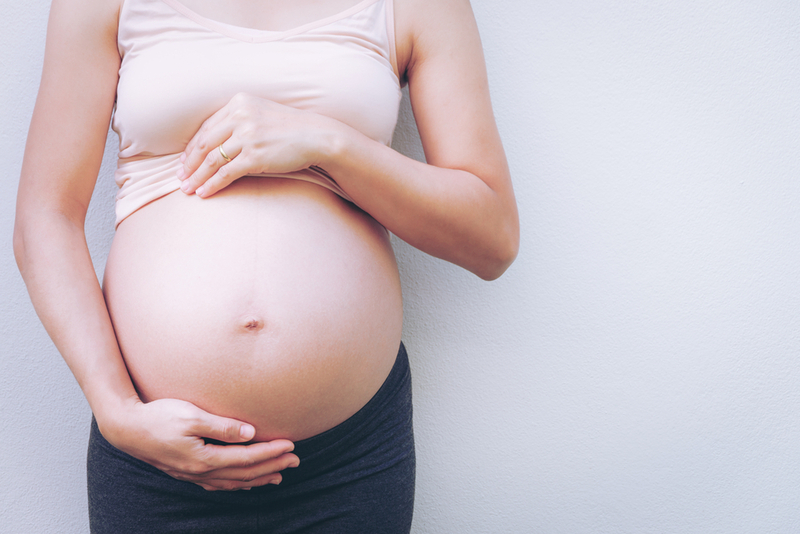 This condition can impact men and women alike. 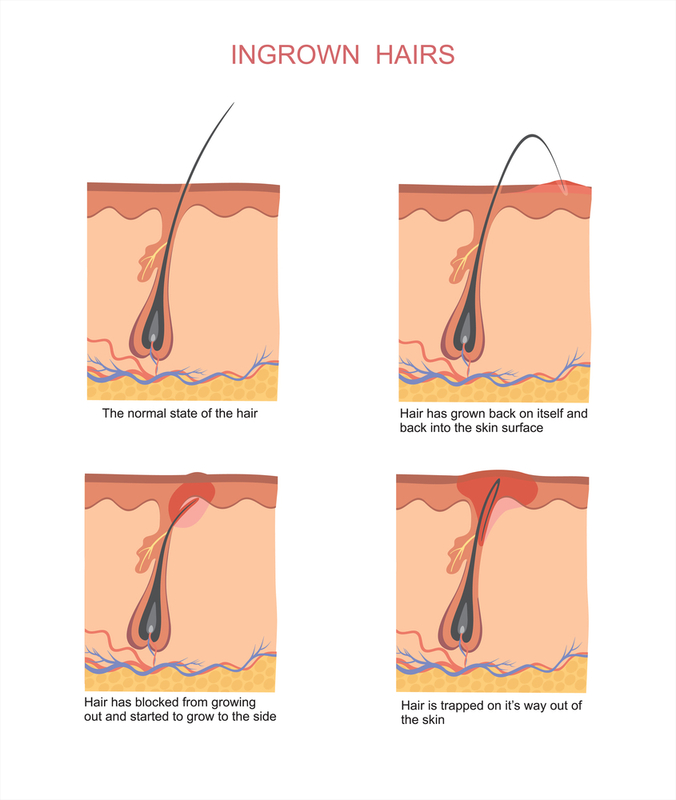 When trying to remove hair, there are approaches that make people more susceptible to ingrown hairs. 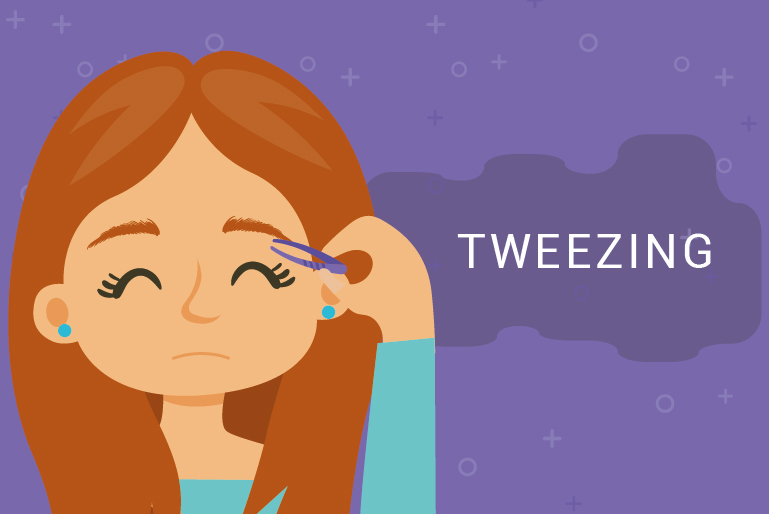 Ingrown hairs look like a small bump or group of bumps on the skin. 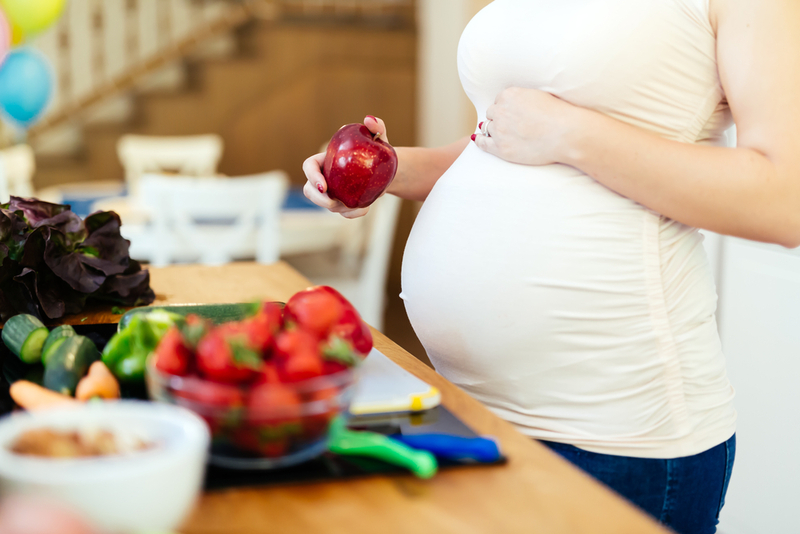 They can become red and irritated and itch or feel otherwise uncomfortable. 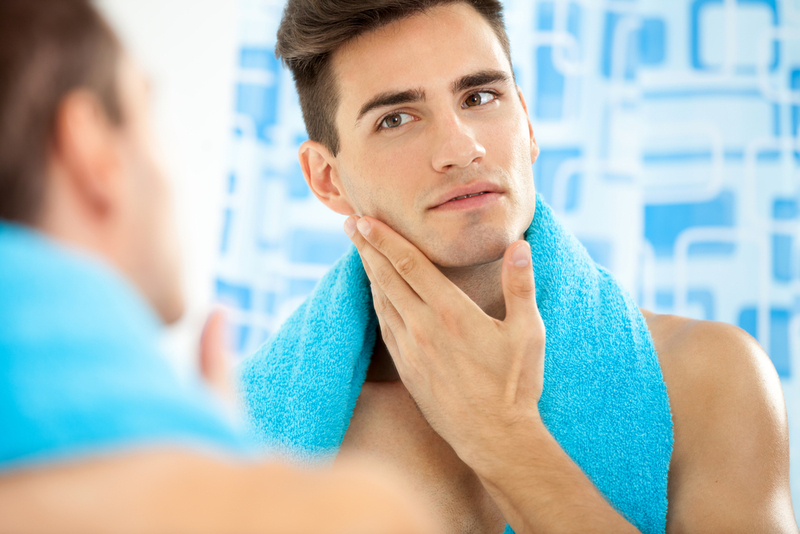 In men, ingrown hairs are most common on the chin, cheeks, or neck. Ladies suffer from this condition generally on their legs, pubic areas, or armpits. If you want to avoid ingrown hairs, then here are four ways of removing hair that you should stay away from. 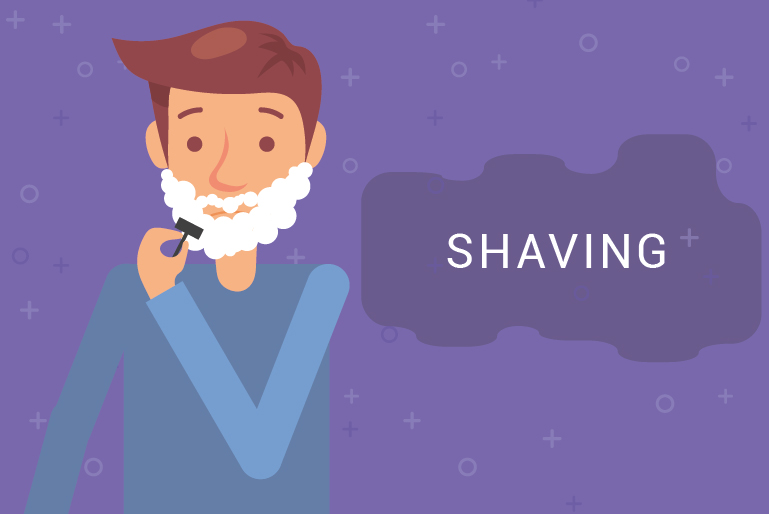 Shaving is one of the most common hair removal techniques that both men and women use on a regular basis. 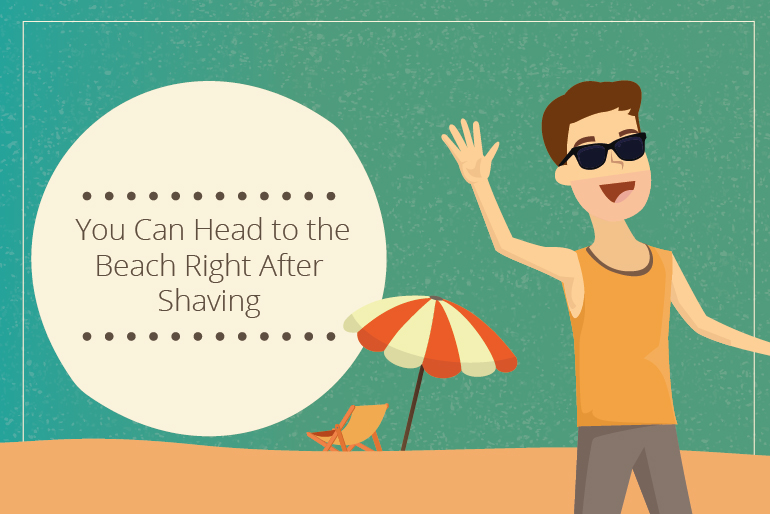 While a simple process, overlooking certain key issues can lead to painful ingrown hairs. 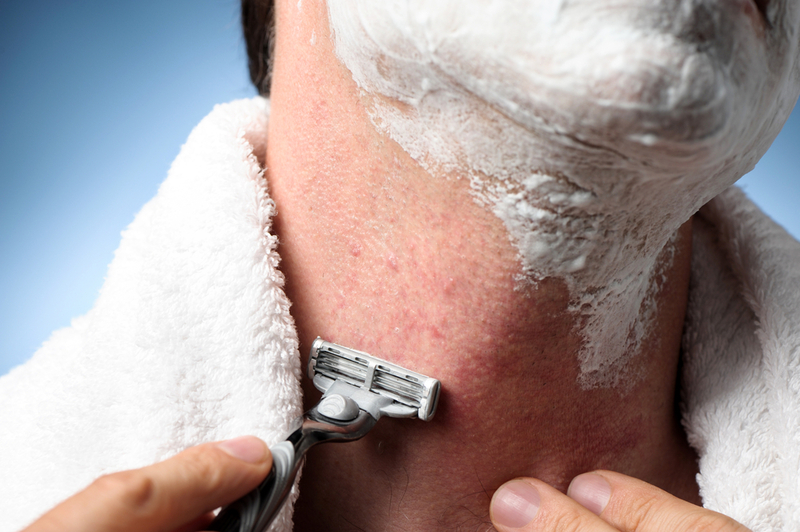 Using a dull or unclean razor is one way that causes hairs to curl back into the skin. 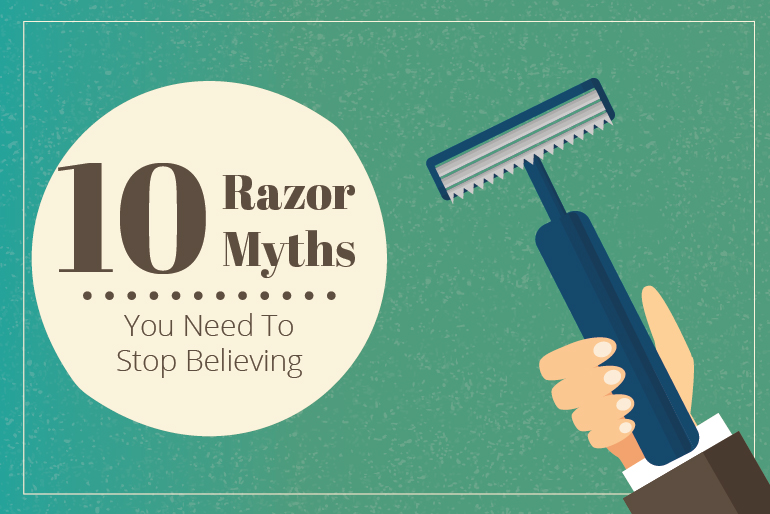 Dull razors can scrape the skin causing irritation, which leads to ingrown hairs. 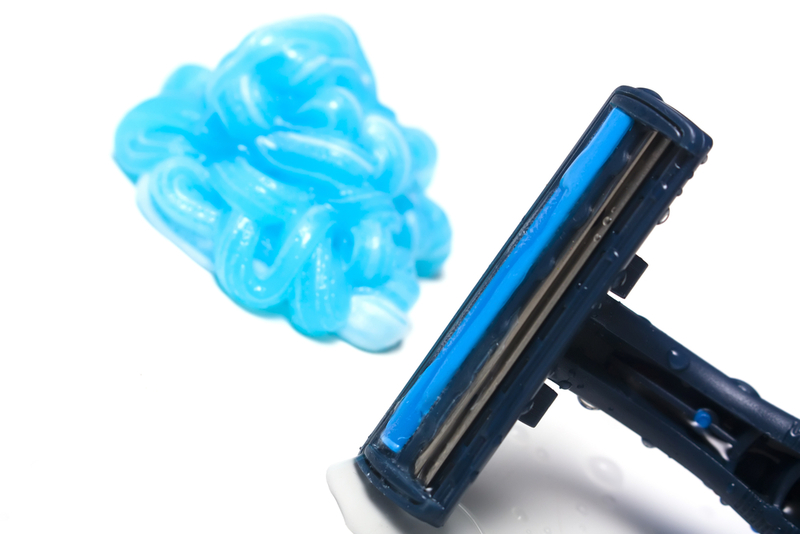 Sharp, new blade razors should be used in conjunction with a thick shaving gel. Discard razors after 6-8 uses to best avoid developing razor bumps. 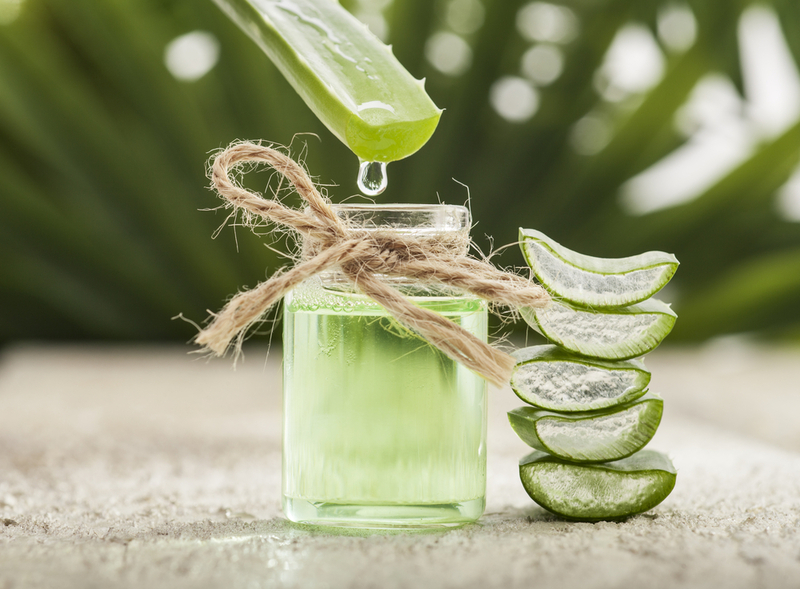 Shaving gels protect the skin from being tugged and scraped by the blade. 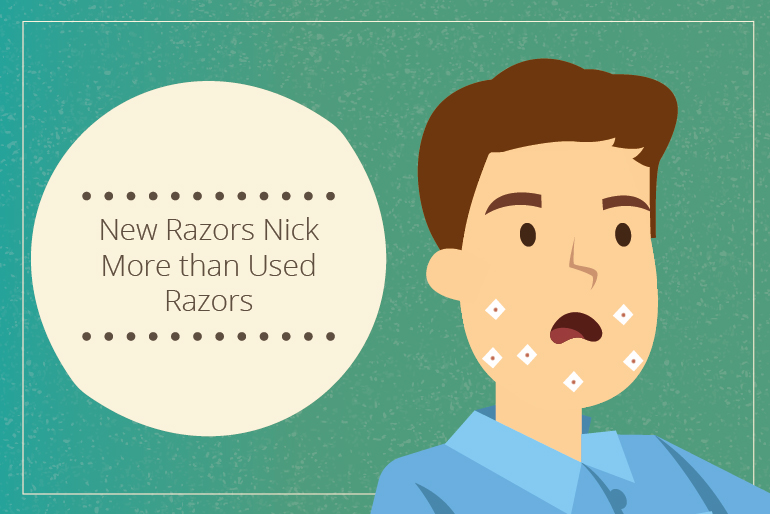 Without shaving gels, both men and women are more prone to experience cuts and nicks during the process. Shaving gel will help to keep your skin hydrated and make the hair easier to cut. 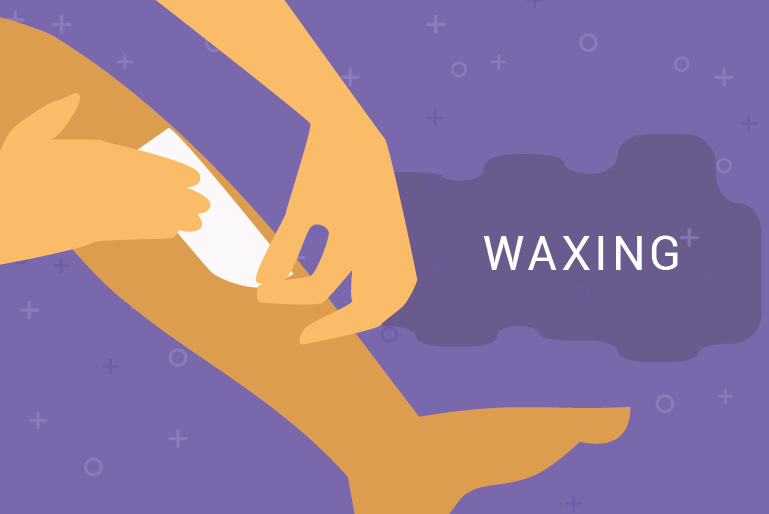 Waxing can lead to ingrown hairs if it’s not carefully done.In fact, waxing is one of the worst culprits for causing ingrown hairs. To guard against this condition in waxed areas, exfoliating is a vital tool. It buffs away dead skin cells that build up and prevent new hair growth from emerging from the clogged pores! 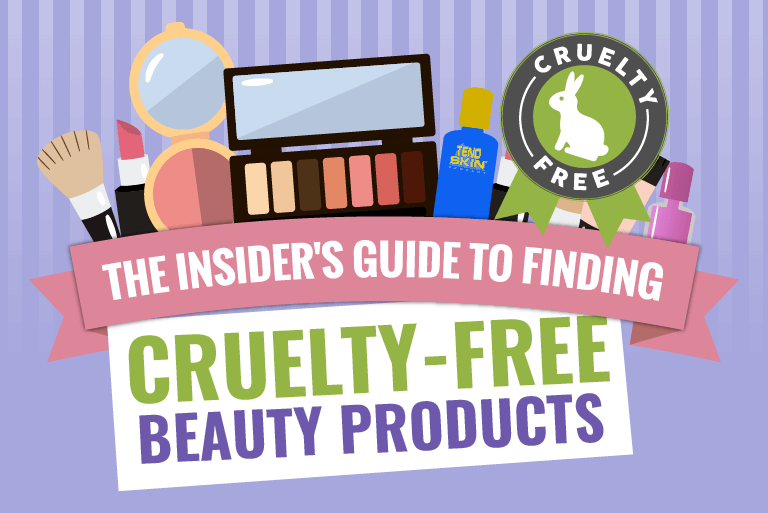 Depilatory creams contain chemicals that dissolve the hair at the skin’s surface. They offer an inexpensive alternative to shaving. They are also less painful than waxing. 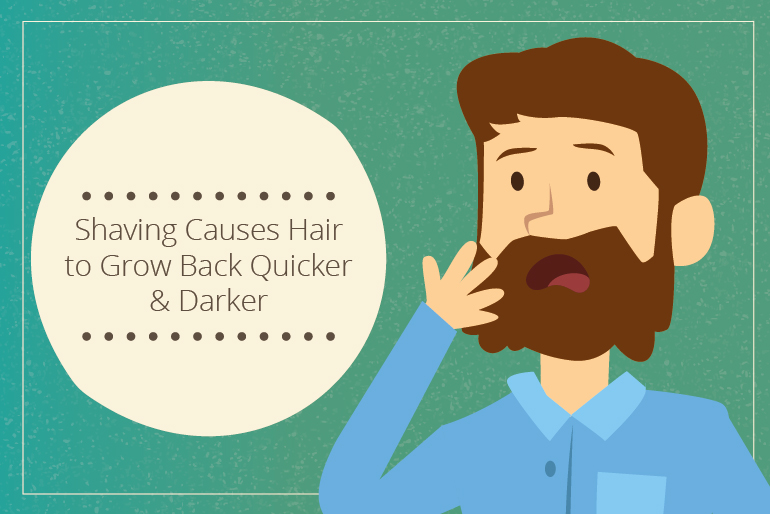 In this case, the hair is dissolved rather than being cut which does reduce the risk. However, ingrown hairs can still result from the use the depilatory creams. To minimize irritation that can lead to ingrown hairs, it’s best to use the creams according to the directions and not leave them on longer than suggested – no longer than 5 minutes. 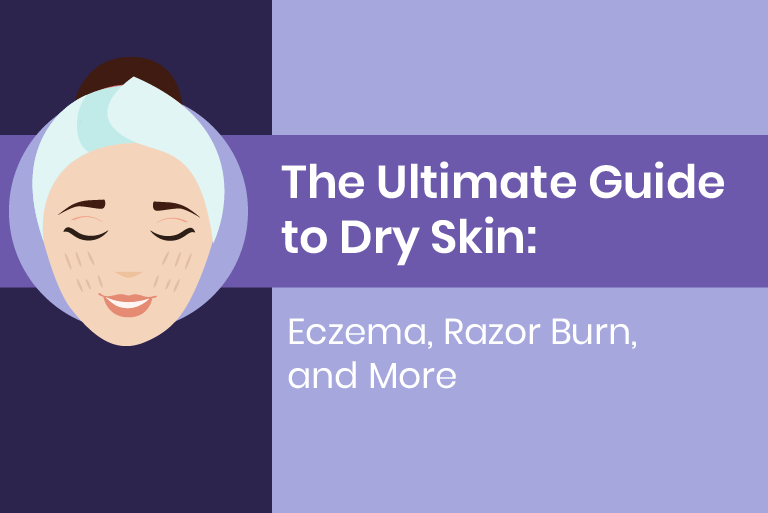 While these creams are less painful, they can be harsh for those with very sensitive skin. 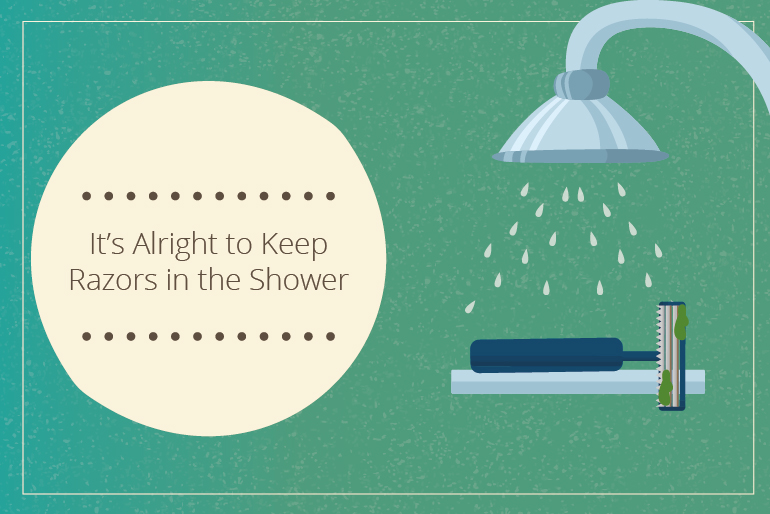 They also posses a strong odor that can be a problem. 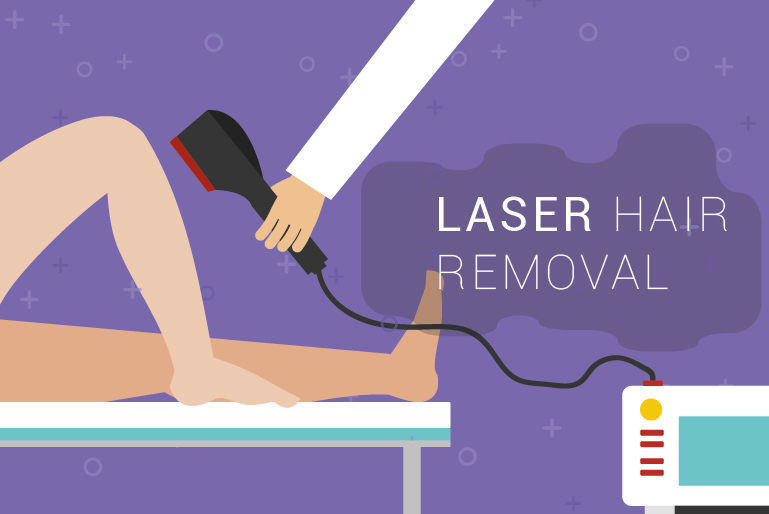 Hair removal is an essential part of the grooming process. 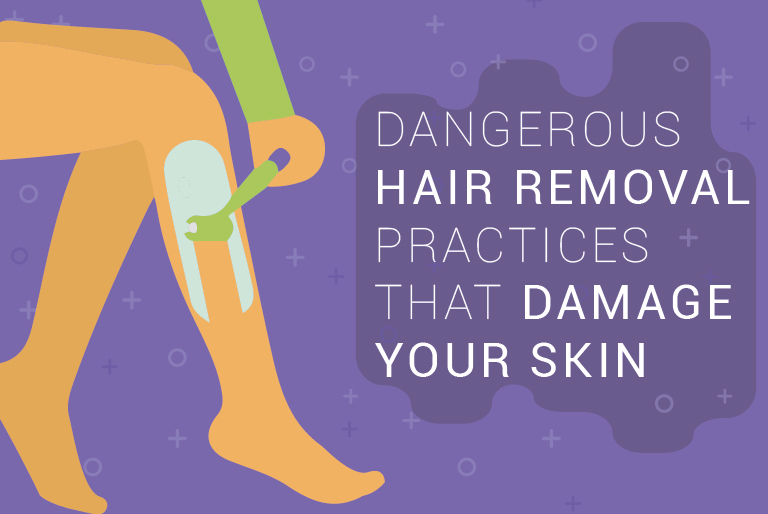 Paying attention to key issues associated with your technique of choice will help you avoid irritation and the ingrown hairs that make the hair removal process a pain.